Councilman Terence McSweeney is a lifelong resident of the Town of Babylon. Born and raised in North Babylon, McSweeney graduated North Babylon High School in 1996. He and his family recently moved to Babylon Village, where he now resides with his wife and two young daughters. McSweeney has been an active member of the Babylon community for some time. He has been volunteer fireman in North Babylon since 2000. In addition to this, he also spent time in several different roles, including: President of the Parkdale Civic Association in North Babylon (2013-2016), Treasurer of the North Babylon Chamber of Commerce (2015-2016), Trustee of the Suffolk County Parks Department (2014-2018), Ambassador for the Town of Babylon Beautification Program (2014-2018) and Special Assistant to Supervisor Rich Schaffer (2016-2017). McSweeney is a 14-year veteran of the New York City Fire Department (FDNY). He us currently assigned to Ladder 126 in South Jamaica, Queens. McSweeney assists those in fires, automobile accidents and other dangerous situations. 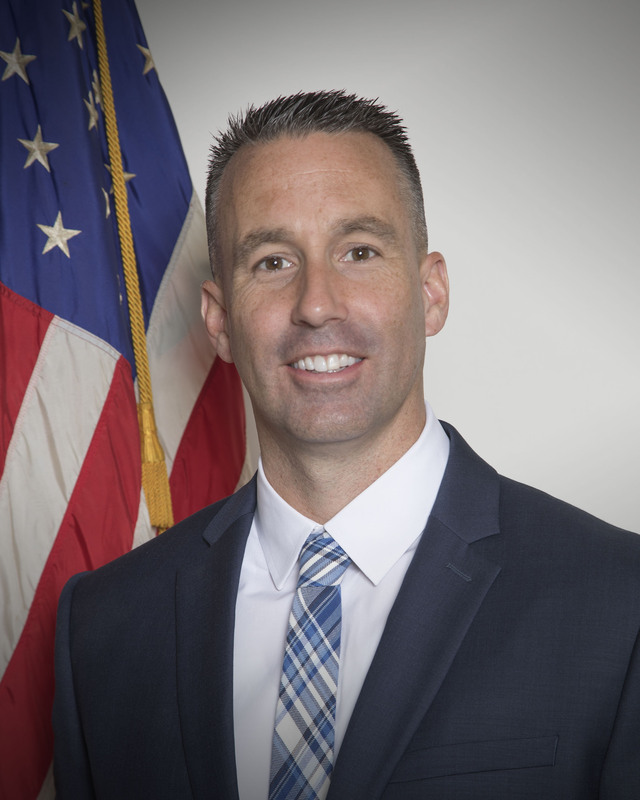 In his new role as councilman, McSweeney will be the chairperson of the Town of Babylon Department of Public Safety and serve as liaison between the various volunteer fire departments and the Town Board.